Build your dream coastal cabin! ! 8 remaining best-priced city lots in Blackstone II, in GORGEOUS Yachats! 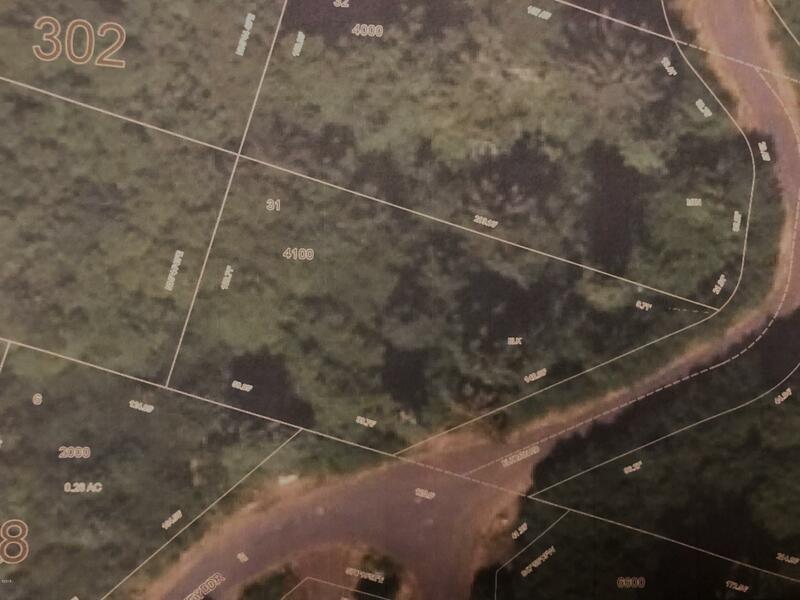 These lots are listed at 1/2 assessed value! ! Lot Size 15,808 Square Feet. Directions Left (E. ) on 9th St. , Left on King St. , Right on 10th St. , Left on Hanley Dr. Veer to left fork and proceed uphill to lot markers #31, #32, and #33.